My method is even lazier than yours! Since it's not easy to buy black beans here, I buy Lee Kam Kee black bean & garlic sauce instead. I mix about 2 tsp of the sauce into my pork, then microwave it covered for about 5 min until cooked through. Voila! Thank you for the tips. I stop buying pork because of the "funny" taste. Unfortunately, I can only buy 肉排 from the meat stores in Chinatown because the way it's cut and they all taste "funny". Is it because they are not good quality pork? 我都o係澳洲, 我聽d 廚師朋友話澳洲既豬肉有羶味, 因為d豬冇"yim" 到喎!!! 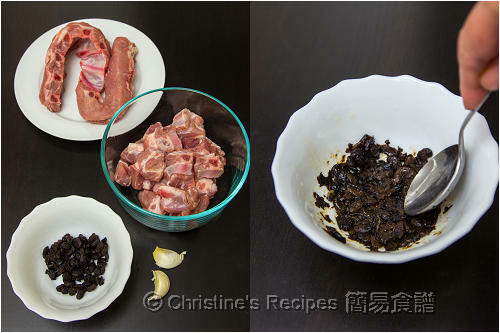 Hi Christine, so if I use the Lee Kam Kee black bean & garlic sauce, should I marinate the meat first or I can skip it? 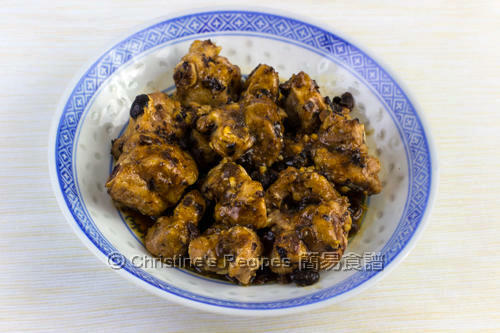 Although you use the LKK black bean sauce, I recommend you keep using the marinade in the recipe but reduce a bit of soy sauce, as LKK sauce contains salt in it. 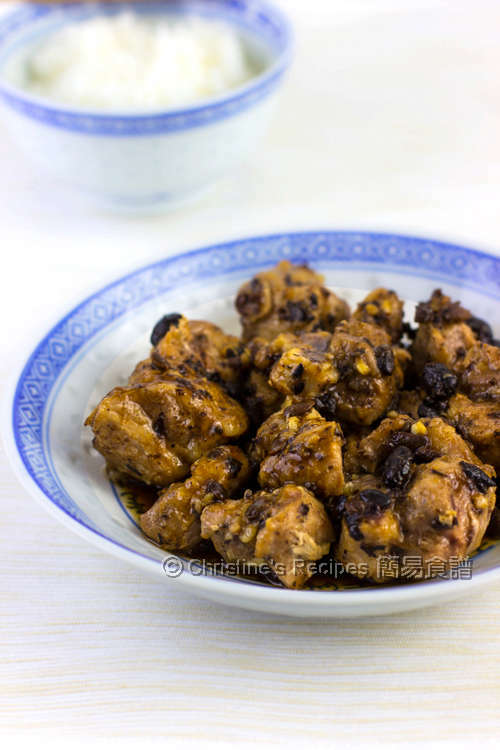 The marinade will enrich the flavour of your dish.